Have over 32 years of experience managing plants in South Asia, South East Asia, and Africa. 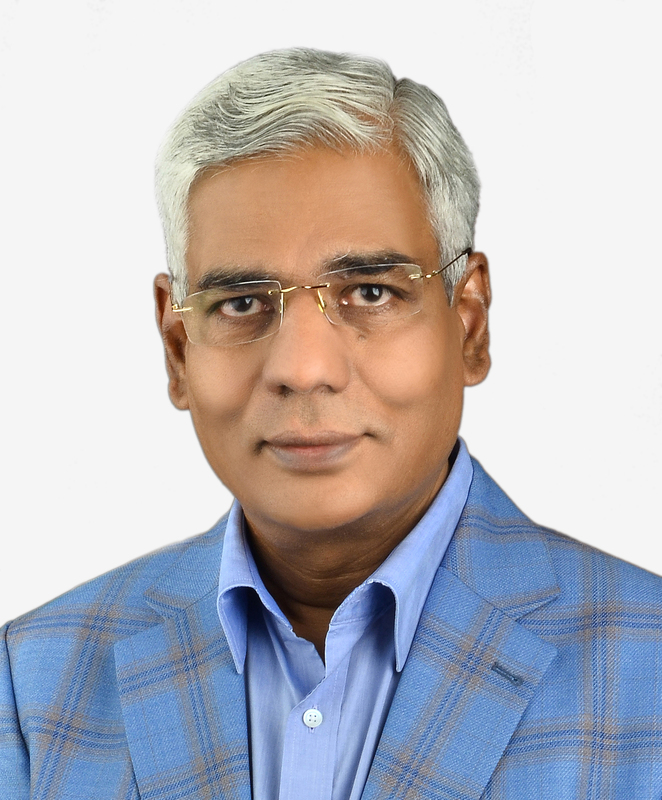 Raja has over 32 years of experience managing textile plants, establishing a business, turning around plants, managing turnkey projects and managed textile operations with USD 200 million turnovers. Prior to establishing a consulting business, have managed leading mills in India, Bangladesh, Indonesia, and South Africa. Has been business head responsible for P&L of large textile operation in Bangladesh. Over 32 years of experience in managing the textile spinning plant in India. Expertise in system formulation, Training, and Implementation. Cost control and fine-tuning of administrative and control systems. Have done successful Quality and performance enhancement as well as cost-cutting measures. 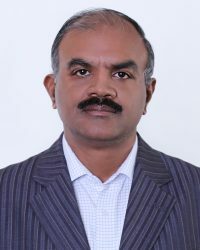 Raghu.G has over 32 years’ experience in operations, Project strategy planning and implementation, Costing, and in-depth shop floor Experience of Textile spinning of cotton and varies blends. Specialist in making value-added yarn and super fine yarns. Since last 4 years working as a Technical consultant mainly focusing on Capacity building through Benchmarking and gained his expertise in International Projects. He has been part of a team to develop Business and Economic Viability Reports for New & Restructuring Textile Projects (Spinning, Weaving manufacturing unit). He has been part of a team to design and develop complete policy manuals and system manuals, Training, and implementation. He has attended many special programs regarding machinery, technology, quality enhancement, international quality management systems. 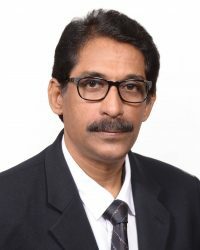 Rama Janarthanan has over 34 years of experience managing textile plants, establishing a business, turning around plants, managing turnkey projects and managed large textile operations. Prior to joining a consulting business, have managed leading mills in India, Africa, Canada, and the USA. Has been business head responsible for P&L of large textile operation in Canada and USA. Over 33 years of experience as Consultant, Project Leader, Entrepreneur and Service Engineer of textile machinery. Expertise in handling projects from Cotton to Garments across Asia and Africa, Benchmarking, Assessment, and execution of projects. Arivarasu possesses over 33 years of expertise in the textile field from Cotton to Garments. Was a service engineer for spinning, weaving, knitting machinery. Trained in Europe on textile machinery installation & service and handled many new project installations in India. As a consultant, handled projects across Asia and Africa for capacity building through benchmarking. Designed & developed systems in handling projects from concept to completion. Has done techno Economic Feasibility of the textile plant for specific countries. As a Team player, inspires teammates in working towards a valued goal. Over 30 years of experience in managing the textile spinning plant in South Asia and South East Asia. Expertise in system formulation, Training, and Implementation. Cost control and fine-tuning of administrative and control systems. Have done successful performance enhancement assignments and capacity building through Benchmarking. Experience of Textile spinning of cotton and blends. Specialist in making value-added yarn and fancy yarns. Padmanaban has worked for 30 years with many reputed spinning mills in Operations and Customer Technical Services. 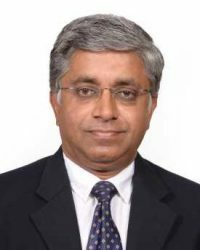 Prior to consulting he has worked in projects in various Indian and international assignments with a focus on Asian countries. Since last 4 years working as a management consultant mainly focus on Capacity building through Benchmarking and gained his expertise in Project planning, operation consulting. He has been a part of the team to visit various Textile mills for assessment and auditing in national and International locations. 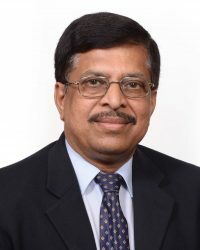 He has been part of the team to develop Business and Economic Viability Reports for New & Restructuring Textile Projects (Spinning, Weaving manufacturing unit) with Project cost varying from 20 Crores to 500 Crores. 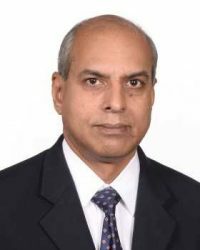 He has been part of the team to design and develop complete policy manuals and system manuals, Training, and implementation in the various Spinning unit in National and International. 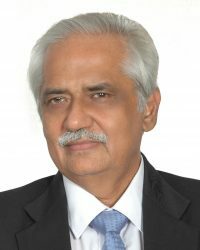 He has done extensive market research to develop new products in the area of special yarn for value-added shirtings and suitings, especially for Raymonds, Siyarams and Bombay Rayon. He has attended a special program at Cotton Inc. USA to get familiar about Engineered Fibre Selection (EFS) system for USDA cotton. As a Head of the operations he turn-around many underperforming and sick spinning units into a profitable and best performing units in the market. He has attended a program at Cotton school, Texas, USA to master about cotton selection and ICE, NY operations. 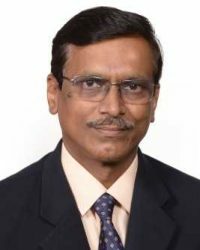 Suresh has over 30 years’ experience in operations, Project planning, and execution, Systems formulation, and implementation, Benchmarking, Energy saving, Cost control and Turn around the Loss-making plants to profitable one. Knowledge in the Textile spinning of cotton varies blends in Ring as well as Rotor. Specialist in course to super fine yarns and fancy yarns. Suresh has worked with Leading spinning mill in various capacities in Operations and Managed mills in India, Indonesia & Bangladesh. He has all-around expertise in planning, building, operating and transferring large textile plants. Specialized in the relocation of a textile mill. He has been part of the team leading a large composite unit comprising spinning, weaving, dyeing, and finishing. Since last four years involved in consulting as a project leader and managed multiple projects under his leadership. Benchmarked, planned, executed a turn around of spinning projects in Indonesia. Planned, built, operated and transferred 100,000 spindle mill in Bangladesh. Introduced new value-added products and implemented engineered raw material selection to improve profitability. Modernized and expanded the projects under his leadership in Indonesia. Has 30 plus years experience in Textiles - from Fibre to Garments. Neelakantan has 30 plus years experience in improving Total Productivity – from Spinning to Garments. Has worked for leading Textile Organisations in India, Bangladesh, Nigeria, and the USA. Has consulted over 25 Textile Organisations in India and Bangladesh. Extensively trained in Lean Manufacturing by TBM Inc. The USA. Applying Industrial Engineering Philosophy / Techniques – from Ginning to Garments. Re-structuring Textile Organisations / Processes using Business Process Re-Engineering. Lean / TPS Implementation in Garments and Technical Textiles. Developing, implementing and sustaining Systems. Textile Workers Training and Development. Has over 40 years of experience managing polyester fiber, filament, DTY and twisting operations. Managed largest polyester manufacturing plant in Indonesia. Manufacturing & Management: acquired consulting proficiency by managing a large Industrial complex with US$ 750 million/annum turnover. Subsequent Consulting improvements posted at multibusiness complexes. Leveraging Human Resources: fully exposed to building and implementing successful models for effective engagement, development, and empowerment of the workforce. Leveraging Human Resources: fully exposed to building and implementing successful models for effective engagement, development, and empowerment of the workforce. Business Value Enhancement: continued focus on sustainable and profitable growth through product & vendor development and cost saving initiatives. Strategic Positioning and Comprehensive Planning: highly skilled at process & product re-engineering to maximize benefits to stakeholders. Leveraging Regional Capabilities: positive and progressive engagement with Government bodies at regional & national levels. Community Engagement: implementing & managing successful models for community education & entrepreneurship.